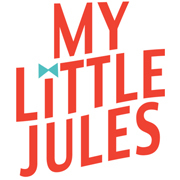 Jules' Got Style - Boutique Girls Clothing Blog: Oh My Cuteness! 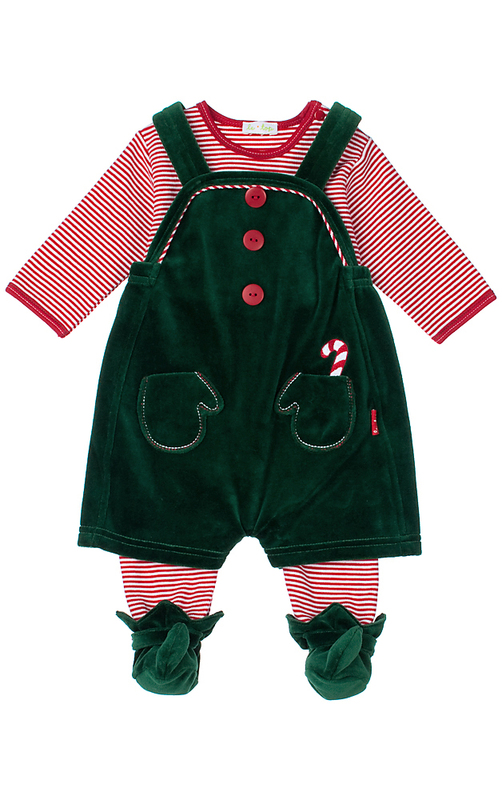 We are expecting a shipment of these super duper cute baby Christmas outfits. 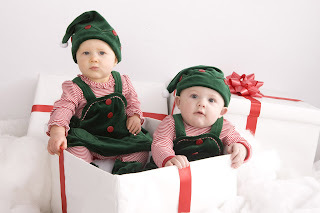 Hopefully, they'll be here by November 1. 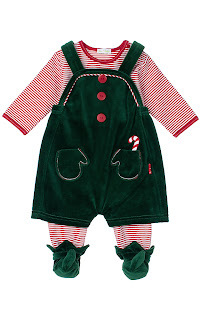 These run 3m - 9m. 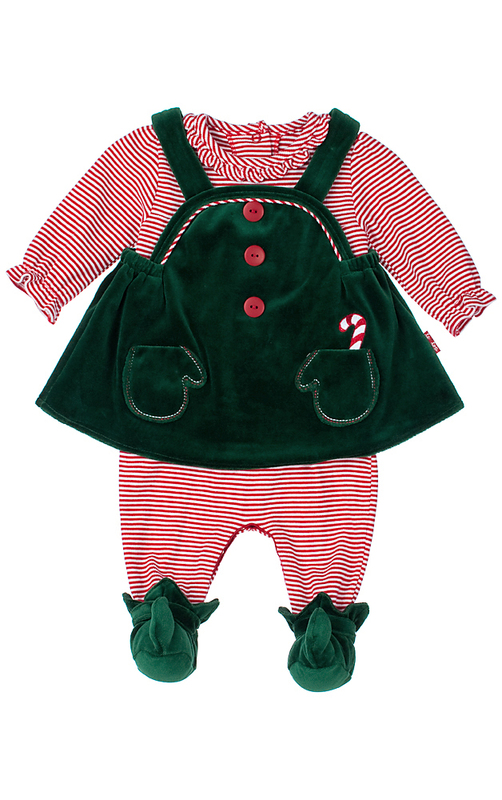 But don't worry, we'll have really adorable Christmas outfits for bigger kids too!